For Members ONLY - imnmunichs Webseite! Please Complete and Submit this form if you have any comments or questions to send IMN. 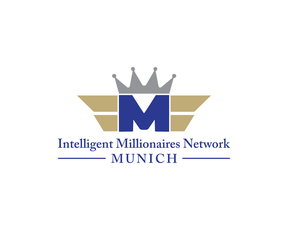 This email will forward over to IMN MUNICH.